Take a tour through Garrett Oliver’s greatest hits on a brand new episode of Beer Sessions Radio. Brooklyn Brewery Brewmaster Garrett Oliver is widely known for his debonair personal style, his elegant lectures on the history of beer and the art of brewing, his extensive knowledge of movies and literature and his two hats. 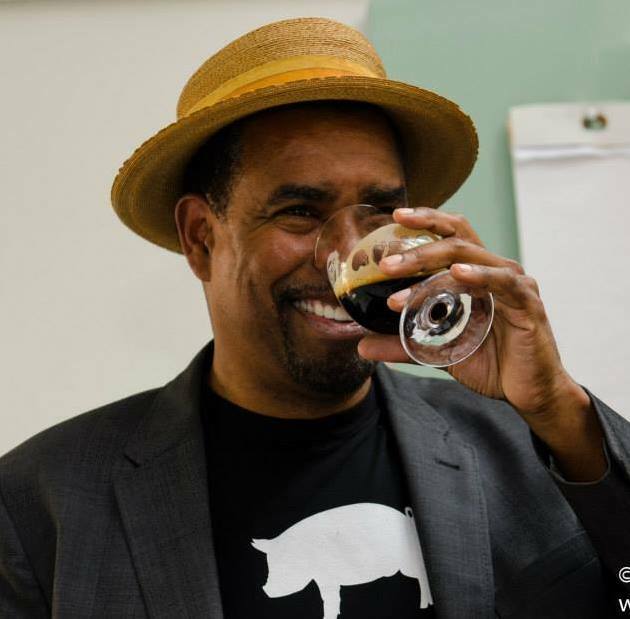 He is also the brewmaster of Brooklyn Brewery, editor-in-chief of The Oxford Companion to Beer, author of The Brewmaster’s Table and winner of the 2014 James Beard Award for Excellent Wine, Beer or Spirits Professional. Jimmy is also joined by Anne Becerra, Stephen Valand and Kyle Kensrue.